Evolis sig100 can display anything from basic text and images to a full documents and advertisement tools. sig100 uses enhanced technology to allow personnel to sign naturally onto a document these are required to sign. This device has a backlite provided so it can be clearly seen in any environment. With a real-time display shown on the pad, once the document has been signed it is dated and timed by the device. Additionally, sig100 is ideal when needed to be transported from customer to customer as it is light & simply needs a USB cable to connect to a computer device. No external power supply is needed to use this device effectively. Evolis sig100 signature provide a lasting investment as it has been manufactured from robust materials to avoid ware and tear. As this device is scratch resistant - these devices are suitable for any environment. This in turn adds to the reliability of the device. Sig100 signature pad can be used with both a computer and an Evolis card printer to include a signature on an ID card. Once your clients have signed onto the pad the signature can be transferred onto your computer which enables you to print an ID card using their very own signature. This in turn improves security in the workplace. Find out more about Evolis sig100 here. The Evolis Sig100 has many features - find out more about what Evolis Sig100 can do for you and your industry. 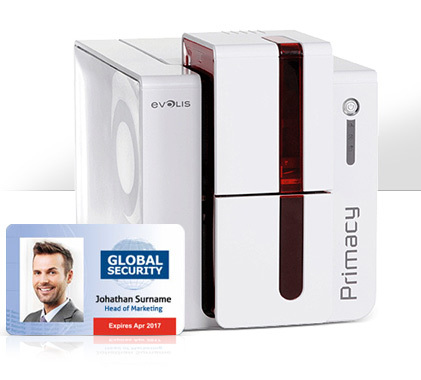 Evolis Sig200 uses full colour enhanced technology to allow personnel to sign naturally onto a document these are required to sign.